Chainstitch embroidery on athletic wool blend felt. All patches are created in house, per order in your choice of colors. 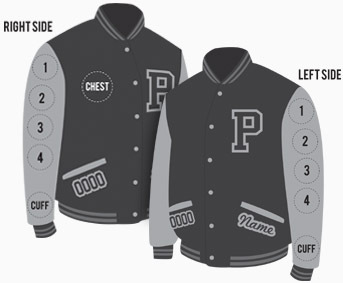 - Patches are made in your school colors, unless requested otherwise. - Keep in mind placement for future patches. - Need a custom patch? Contact us for design help. 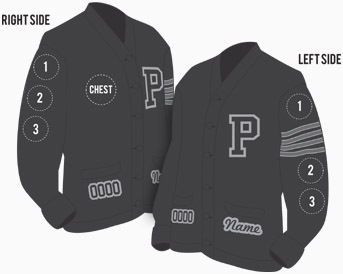 Please list school name & school colors if ordering patch separate from an All-Star package. Click the button below to add the Choir Shield or Ribbon to your wish list.